A signalling fault at Edinburgh Waverley is having a knock-on-effect as rail passengers face delays from Inverness and Aberdeen. The A90 is currently closed due to a police operation. ScotRail customers are experiencing another day of delays as signal faults at Aberdeen cause disruption for the rest of the line. The Aberdeen bypass contractors have said work on the River Don Crossing should be finished by Christmas subject to the weather and safety checks. People travelling on the A82 in Inverness and the A9 are being warned to expect some delays over the coming days and weeks. Transport chiefs are warning drivers to expect “significant delays” on a north-east road this weekend as work continues on the £745million Aberdeen bypass. Motorists have been hit by major delays on the first day of four weeks of roadworks on a busy Inverness road. 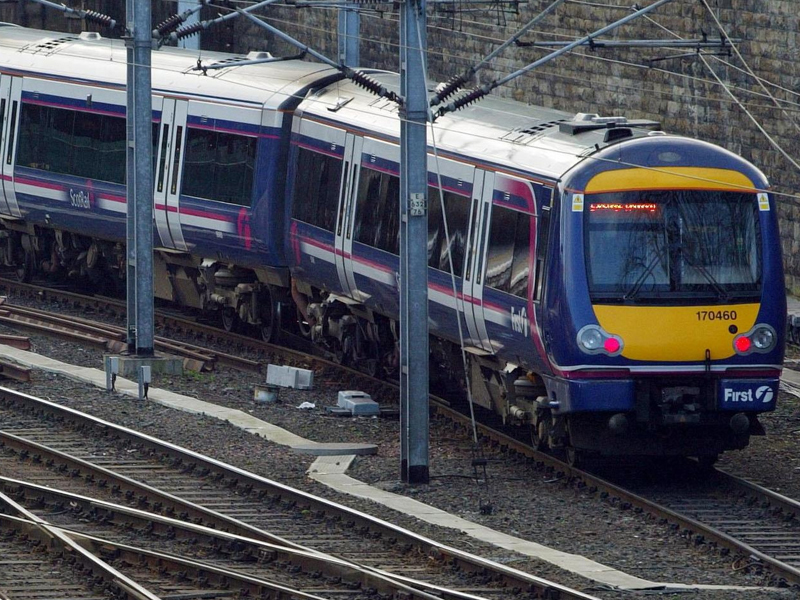 Delays to rail services from Inverness and Aberdeen to Glasgow and Edinburgh are expected today due to signal faults. Motorists are facing tailbacks in a Moray town after a car skidded from the road and crashed into a bridge. People flying from Aberdeen are facing lengthy delays tonight as a result of winter weather throwing timetables into turmoil across the UK. Motorists are being warned to expect delays when a section of the A90 Aberdeen to Peterhead road, north of Toll of Birness junction, will have restricted overnight access next week. Train passengers experienced delays during rush hour yesterday due to a signalling fault between Elgin and Forres. Flights in and out of Aberdeen were cancelled or delayed tonight due to a problem with the runway. Motorists have been warned to expect delays in Dyce over the next two weekends as work on the AWPR forces the closure of a well-used commuter route. More than 200 holidaymakers have had their holidays ruined after being left stranded in airports for up to 38 hours. 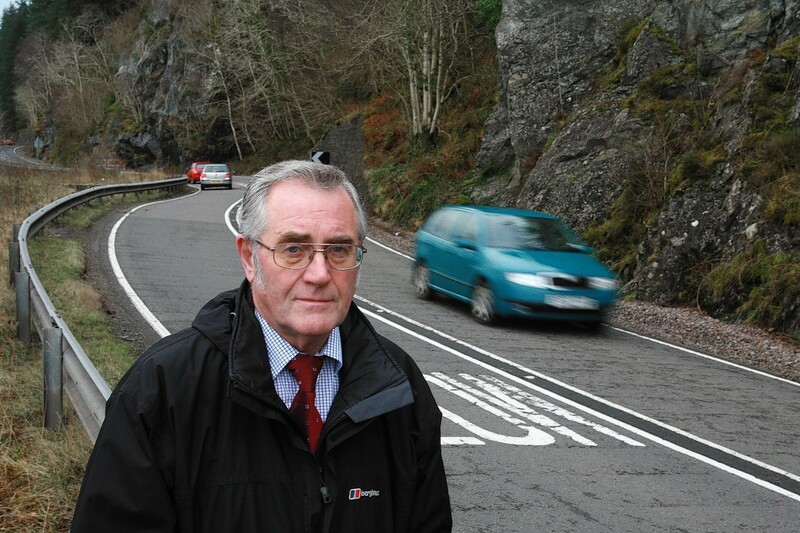 Motorists have been warned they face three months of traffic chaos on one of the busiest routes in the Highlands. 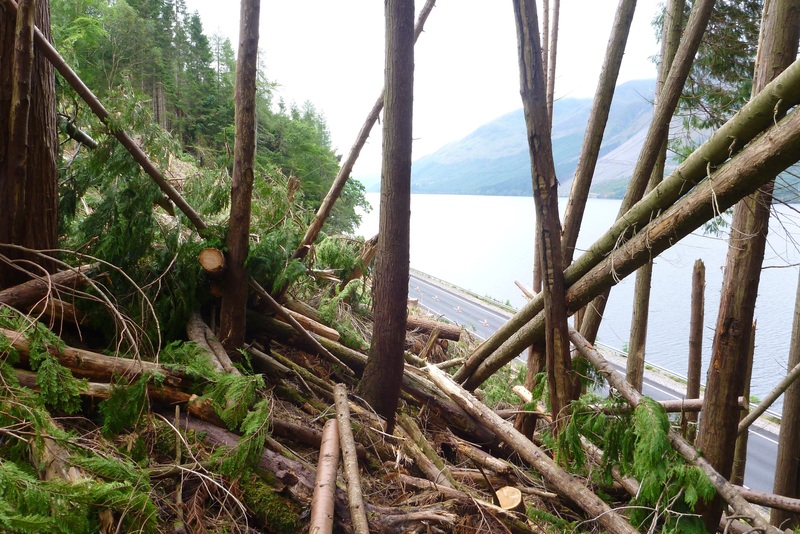 Motorists are being warned to expect up to 18 months of delays on the A82 Inverness to Fort William road due to the next phase of major tree felling operations. Commuters in Aberdeen are facing major disruption this morning after Scotrail announced severe delays to rail services travelling to and from Dundee. Traffic has been brought to a standstill on the main road south of Aberdeen following two accidents.